Olivia Newton-John's Husband Recently Watched 'Grease' For The First Time — In The Coolest Place! 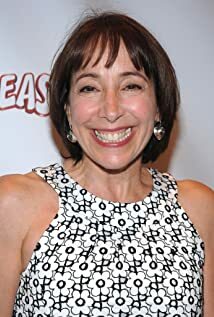 How much of Didi Conn's work have you seen? [Kids today] think Grease (1978) is just one long music video. So they watch it over and over again the way we, when we were kids, we listened to albums.